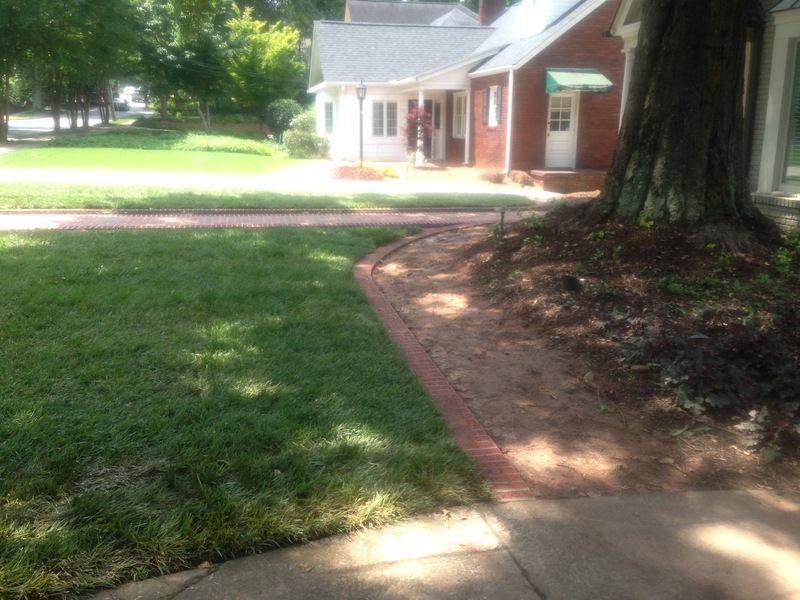 Whether you are in need of lawn maintenance at your Easley home residence or your commercial space, Cochran Landscape will provide you with the best lawn maintenance Easley can provide. We can do everything you need. We work with you to assure you are fully satisfied while maintaining within your budget. When it comes to your commercial space, first impressions are all about appearance. Let us take care of you! We will display shrubs, healthy grass, and beautiful flowers that are sure to appeal to your customers, clients, and employees. Our trained professionals keep up with the latest landscaping technology and techniques. We work to gain the knowledge to successfully give you what you are looking for within a reasonable price. Call us at Cochran Landscape today and we will provide only the best for all Easley residents and businesses! For more information about lawn maintenance click here.